Tiger Roll's chances of making Grand National history were dealt a blow after it was confirmed that top weight Bristol De Mai will not race on Saturday. The Nigel Twiston-Davies-trained eight year-old was due to carry 11st 10lb in the world's most famous steeplechase. Bristol De Mai will still feature at Aintree this year, but will instead compete in the Betway Bowl on Thursday. All horses left in the showpiece occasion will now have to carry an extra four pounds, which would take Tiger Roll’s weight to 11st 5lb. He entered last year's race at 10st 13lb. And as expectation builds, racing expert Karl Hedley has tipped the JP McManus-owned Anibale Fly for the big one on Saturday. 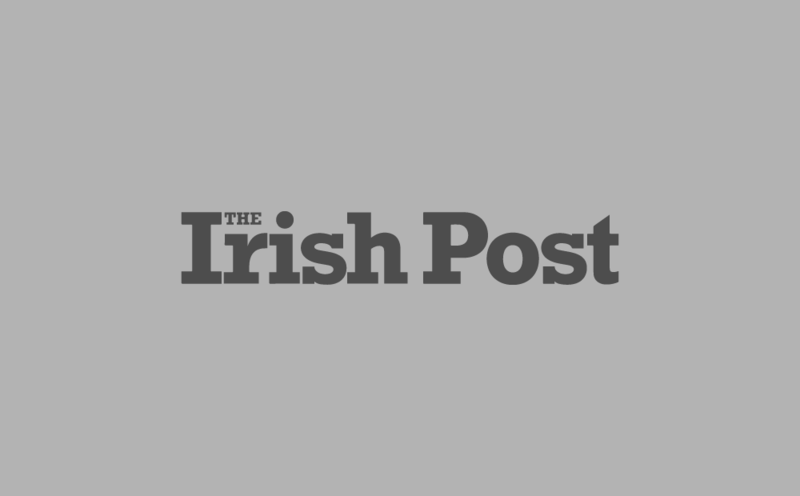 “Anibale Fly is taking the same path that he took when finishing fourth in this race last year,” he told The Irish Post. “Like then, he was once again placed in the Gold Cup and despite being top weight, this has clearly always been his target for the ever-shrewd Tony Martin. “Barry Geraghty is likely to be in the plate once again and they will be hoping for a bit of better luck this time around. 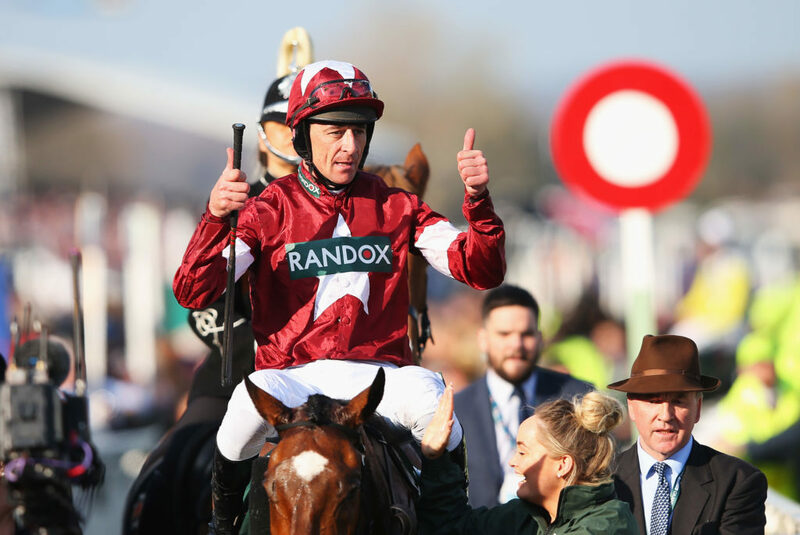 “Tiger Roll will be the idea of the winner for a lot of people and like the selection he too is coming here with an identical path into the race as last year. He has a huge following but offers little value at his current price. 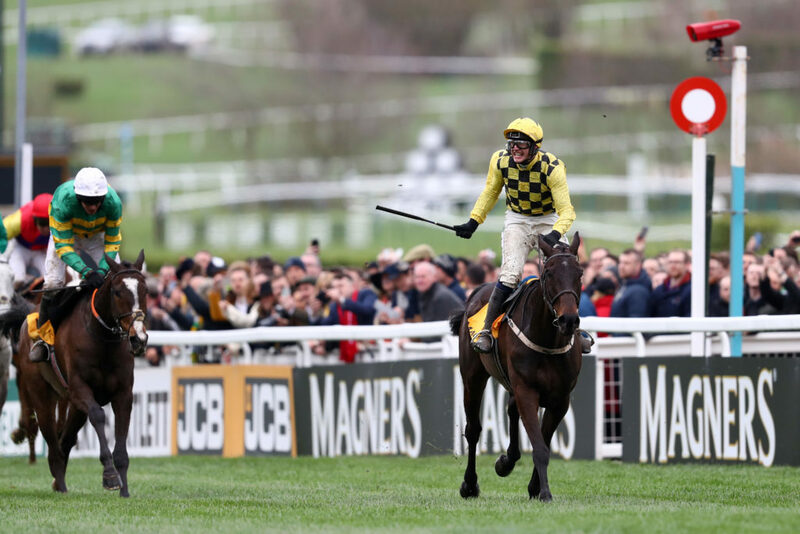 The three-day Grand National Festival at Aintree Racecourse begins with a feast of action on Grand National Thursday, April 4. The seven-race programme starts with four G1 prizes on the bounce, with the feature £250,000 G1 Betway Aintree Hurdle (3.25pm) attracting 16 entries. Nicky Henderson has captured the two and a half mile highlight four times since 2011 and, if successful in 2019, would equal Toby Balding's record of five wins in the race. The Henderson team is led by the 2017 winner Buveur D'Air, who fell at the third flight when going for a third consecutive G1 Unibet Champion Hurdle victory at the Cheltenham Festival last month, while G1 Christmas Hurdle heroine Verdana Blue, Brain Power and We Have A Dream are also entered. A strong Irish challenge, made up of seven entries in total, includes G1 Unibet Champion Hurdle second Melon (Willie Mullins), plus the Gordon Elliott-trained pair of Apple's Jade and Samcro.